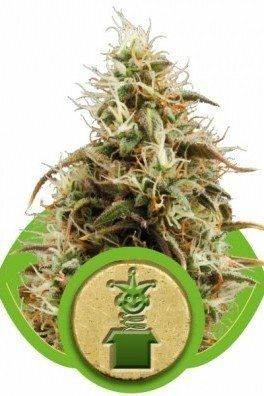 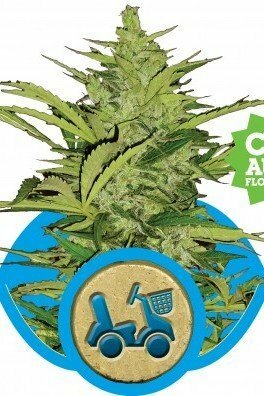 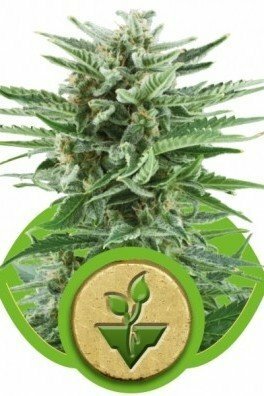 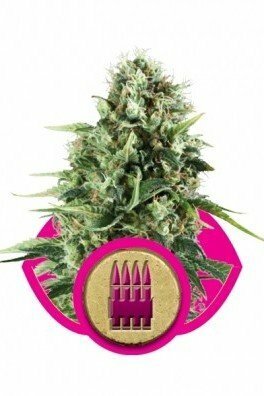 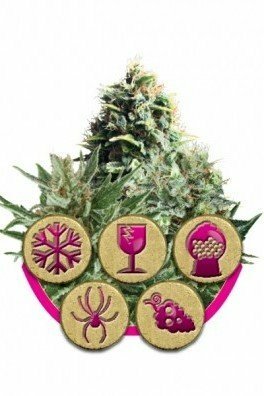 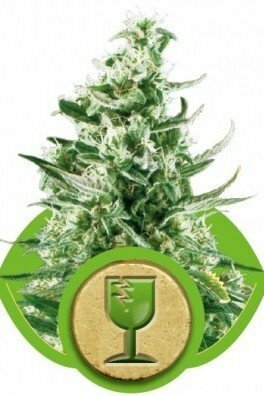 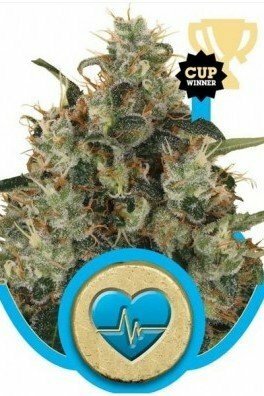 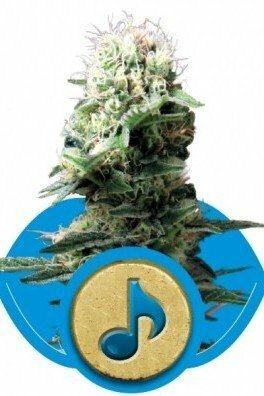 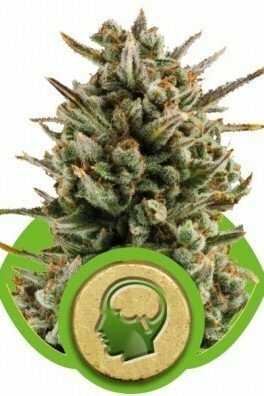 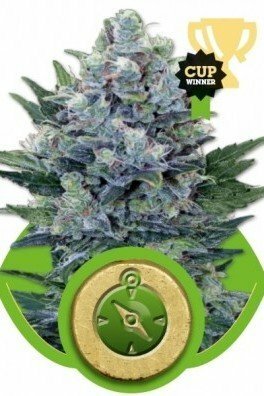 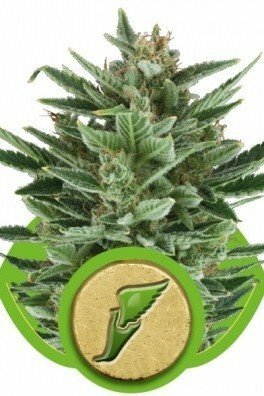 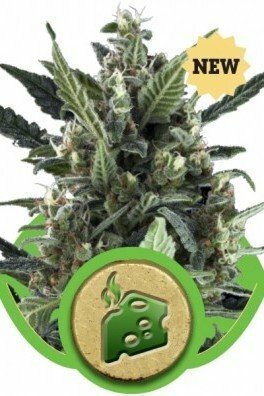 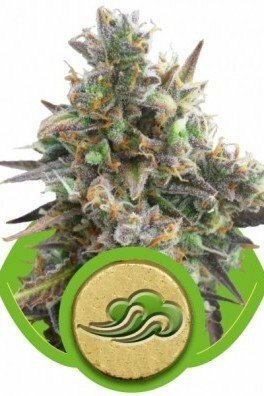 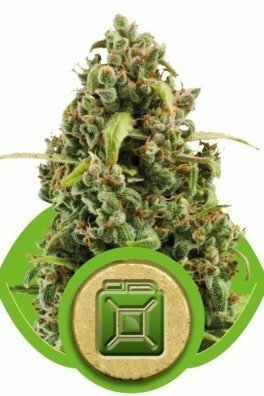 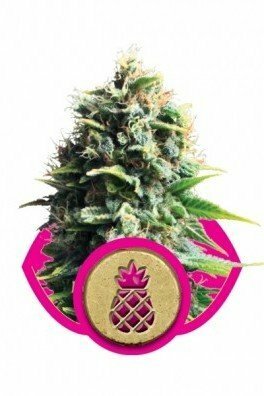 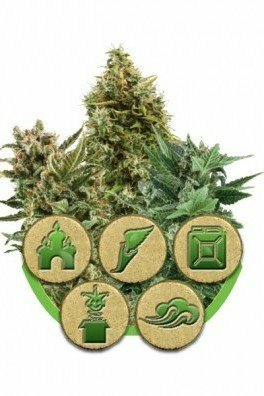 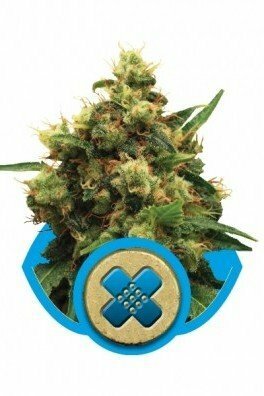 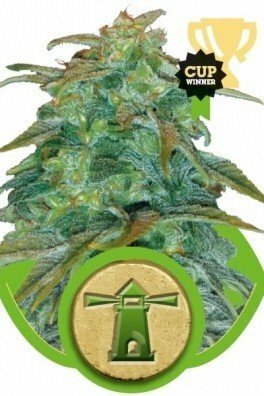 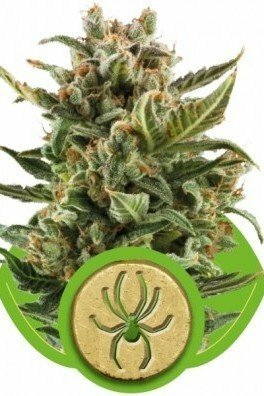 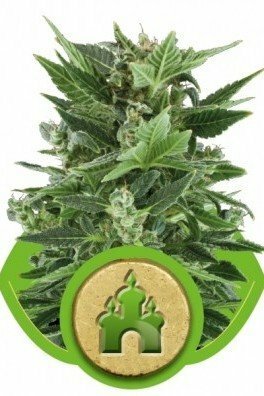 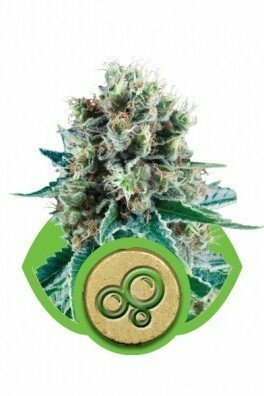 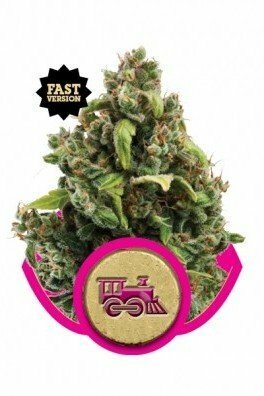 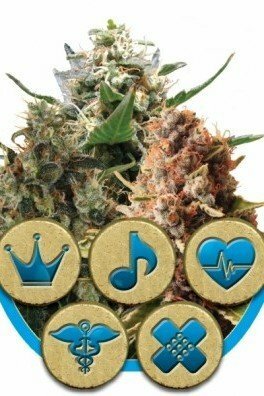 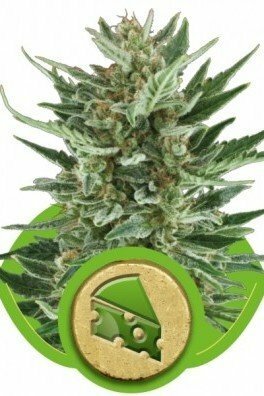 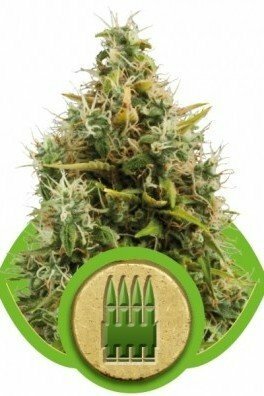 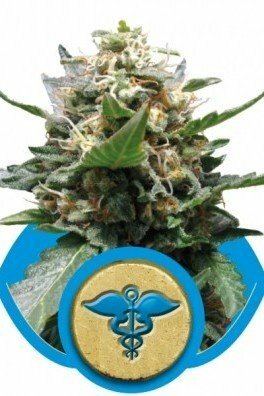 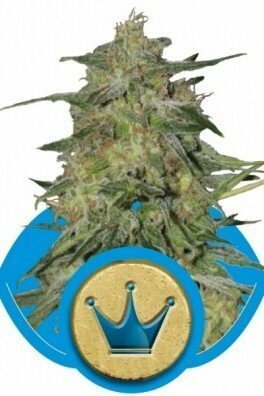 Is Royal Queen Seeds your seed bank of choice? 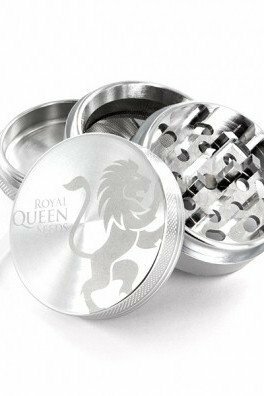 If the answer is yes, and if the reason is because they never fail to deliver a quality product, then this metal grinder with pollinator should definitely be part of your weed kit. 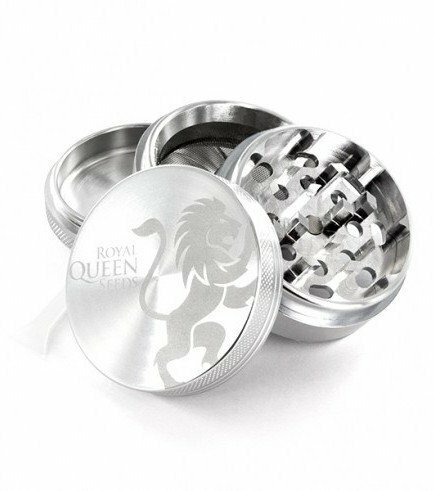 This ultra-durable, 4-part grinder, beautifully embossed with the RQS lion logo, has razor sharp teeth to grind your herb to bits.